Published by Dar Onboz, Majallet Onboz in an interdisciplinary illustrated Arabic magazine for curious youths and adults. The theme of the first issue is flight. In collaboration with the magazine’s art director, Leen Charafeddine, the logo was designed to achieve a typographic balance between the old and the new, mirroring the editorial tone of the magazine. I also worked on the spread shown here, which is from a section on Arabic typography. 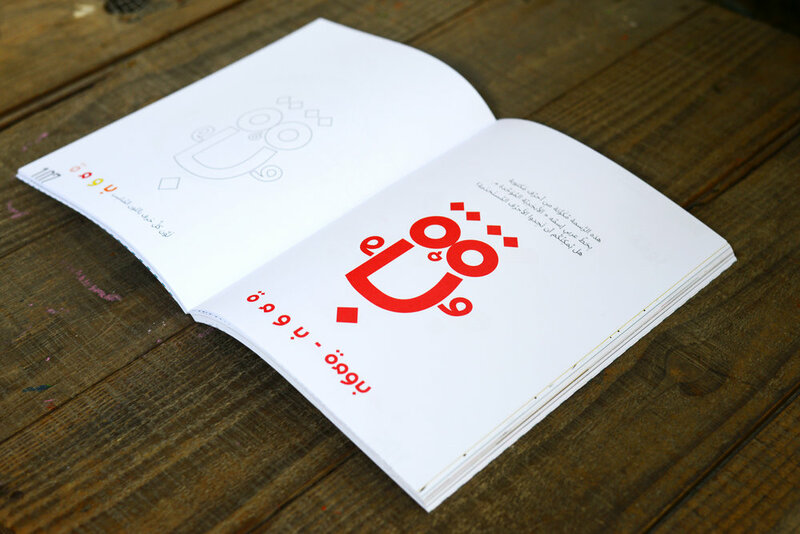 A game to introduce readers to different forms in contemporary Arabic typography, an owl was illustrated using separate letters using Pascal Zoghbi’s font, UA Neo.